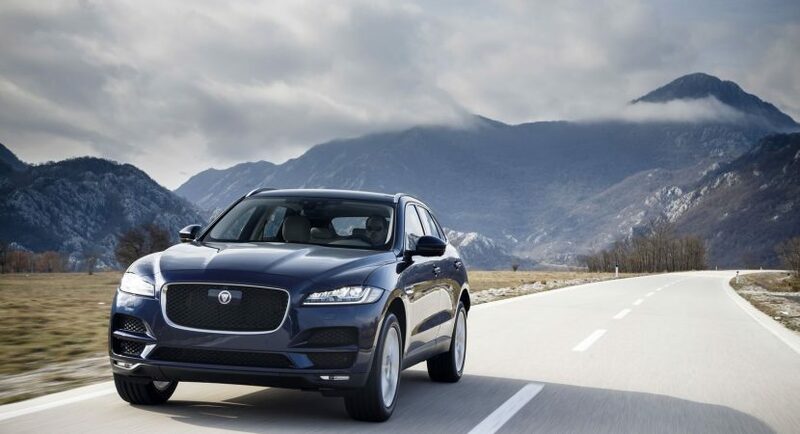 Jaguar has recently announced the arrival of the all-new F-Pace, XF and XE models on the market, all of them receiving the carmaker`s fresh Ingenium engines. The models will be available in showrooms starting next week, with prices to be announced prior to their arrival. The Ingenium engine family comprises an interesting choice of two petrol burners and a diesel. Starting with the petrol engines, we are looking here at a 2.0-liter pot, offered with 197 horsepower in the XE and 246 horsepower in the XF. On the diesel side, the company introduced the same 2.0-liter but with twin-turbocharged configuration on all three models, allowing 236 horsepower and 500 Nm of torque. This particular engine has also suffered some modifications, receiving new mechanics – like pistons, crankshaft and up-to-date fuel injectors. Besides the high-performance engines, Jaguar has also equipped its 2018 models with new driving features. We are looking here at the new Configurable Dynamic system, available on the XF and XE, meaning that they offer a wide suite of driving features, depending on the driver`s own choice. Thus, the driver can opt between the Normal or Dynamic options for the gearbox, steering and engine, while the high-performance Adaptive Dynamics system allows the driver to setup the suspension according to his driving needs. Technology wise, the 2018 Haguar F-Pace and XF are also equipped with the latest gadgetries, including new headrests, Dual View system with a ten-inch touchscreen display, adding a suite of safety features – Forward Traffic Detection, Forwards Vehicle Guidance and so on.